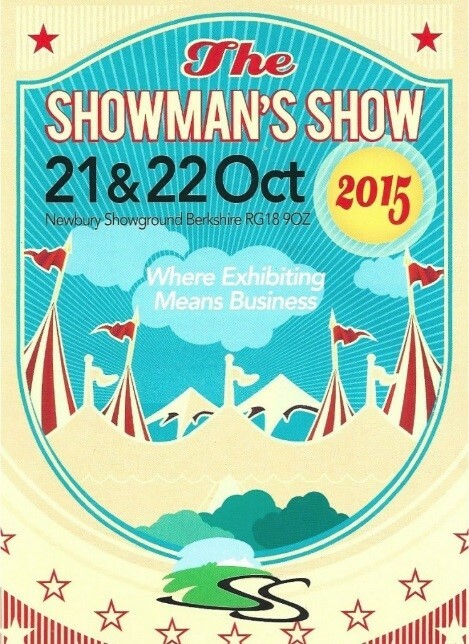 The Showman’s Show is the UK’s leading trade show for the outdoor events industry. The first ever show took place in 1984 with around 80 exhibitors. Over the last 31 years the show has grown exponentially and now plays host to over 340 exhibitors, and welcomes around 5000 visitors over the two days. Whatever kind of event you’re planning, from equestrian competitions and classic car shows, to food festivals and musical events, The Showman’s Show in October will be packed full of exhibitors who can help you to make your event a success. We’d love to see you there, so if you manage to make it down to the show be sure to come and find the Trackway Solutions/Generator Power stand and say hello!